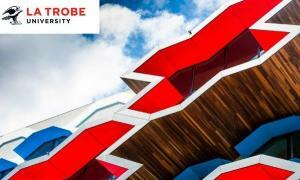 Check out the different scholarships that are offered at Griffith University. 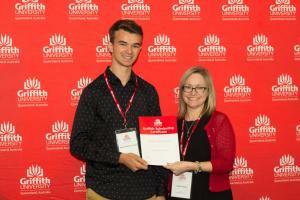 Apply now to get 1,000's off your tuition fees at Griffith! 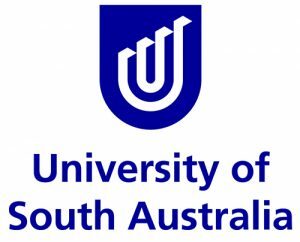 The University of South Australia are offering postgraduate grants up toAU$4,500. 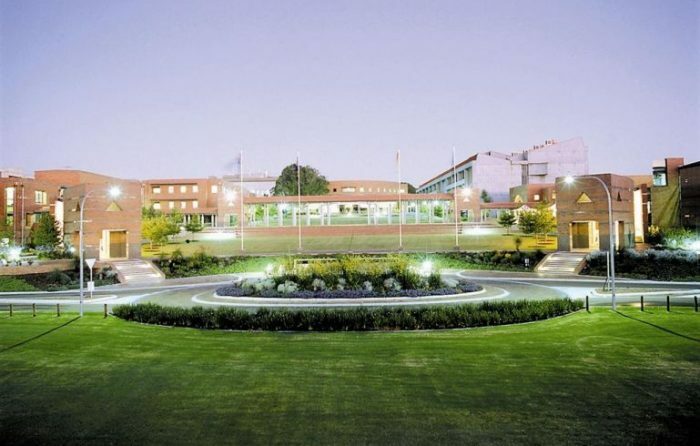 Click here to find out how you can apply! 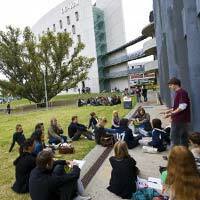 The Division of Information Technology, Engineering and the Environment at the University of South Australia consistently ranks in the top one-third of Australian universities for research at world-class standards in engineering, mathematical sciences, environmental sciences, information and computing sciences, chemical sciences and urban and regional planning. 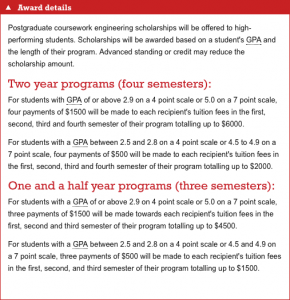 Testimonial from an International BU student on receiving an academic scholarship that changed her life.Change YOUR life and Apply with KOM!